We are able to accommodate parties of 15 or more during non operational hours. We will open specifically for your group if you desire to come in outside of our regular dining hours. Welcome and thank you for choosing The Melting Pot of Wilmington. We offer a very unique and interactive dining experience, with a heavy focus on personal service. 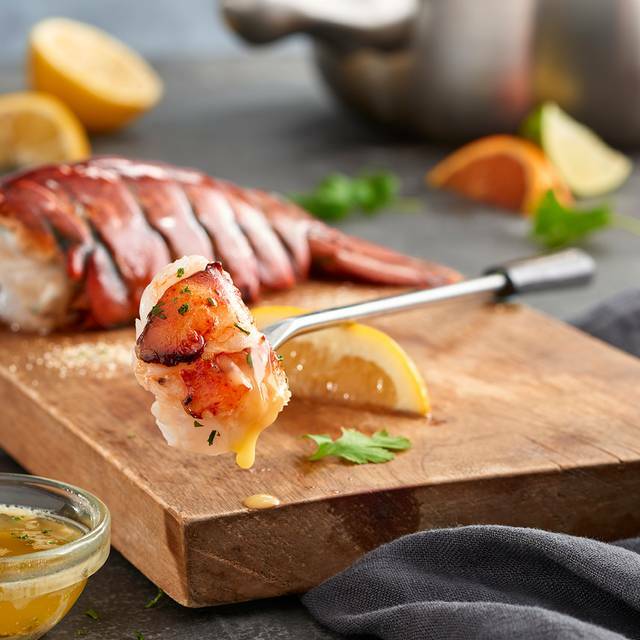 Our Wait staff has been hand picked and extensively trained to have the ability to provide you, our guest, with nothing less than a "Perfect Night Out." 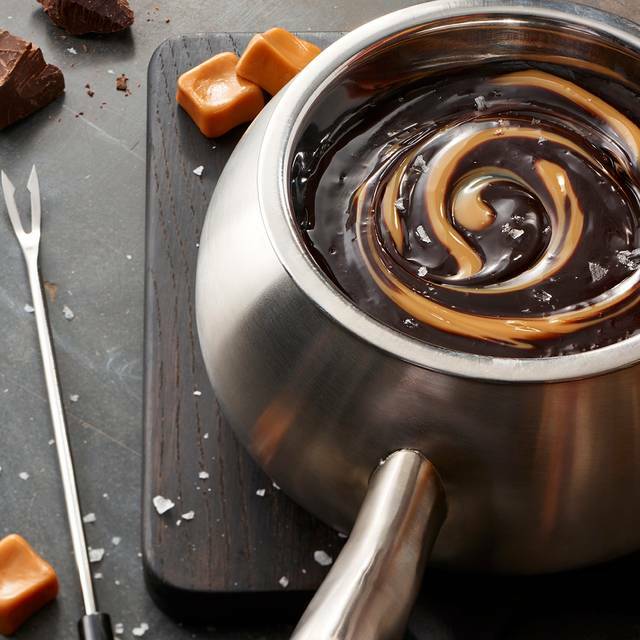 Every visit will be hand tailored to fit your wants and needs during your fondue experience. We are a four-course full service restaurant. We offer a stunning variety of creamy, perfectly balanced cheeses that our servers hand craft table side for your dining pleasure. We have a selection of cold, crisp and fresh salads, paired with house made dressings. 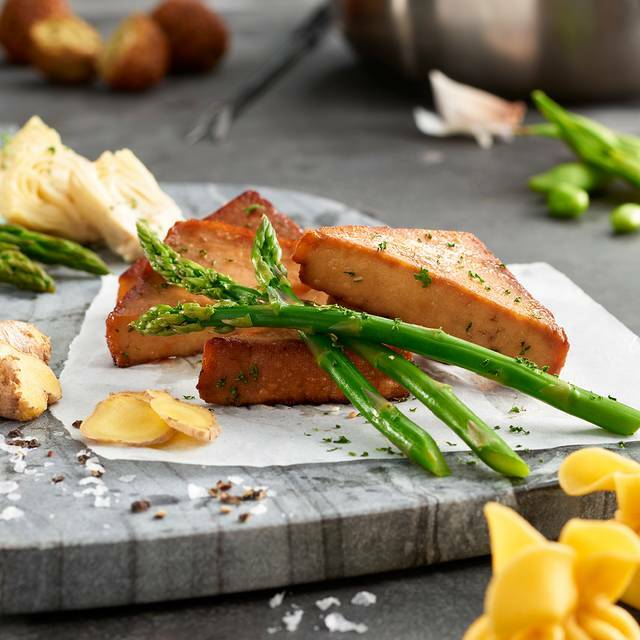 Our entrées are as beautiful as they are delicious. 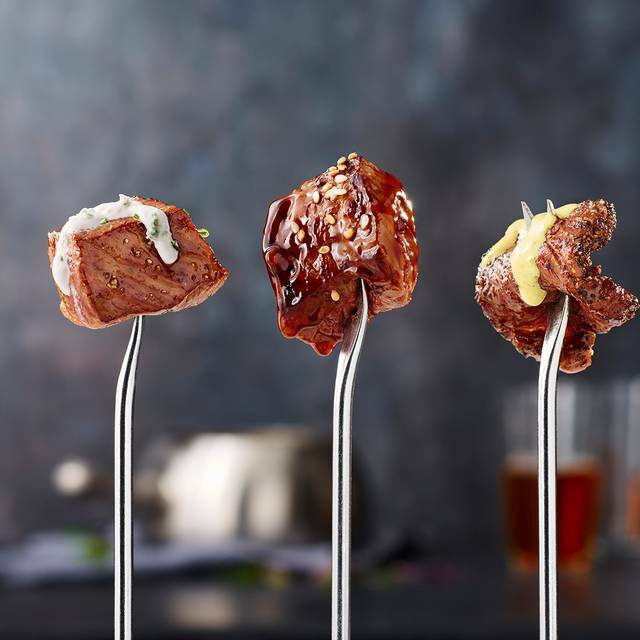 We offer a wide range of premium meats and seafoods with a variety of sophisticated marinades and sauces for dipping. The overall experience was great. Abby, our waitress was awesome which was a perfect combination with the flavorful food. One thing I would like to mention is the hostess. As we walked in the restaurant, the hostess asked if she "could help us with something" which I found odd. This may just be procedural, but something like "hello, can I get your name and time of reservation" would have been much nicer. The hostess' approach made me feel a bit unwelcome. Luckily, everything else was top notch! It was a fun meal with great service! Enjoyed it very much! Loved every minute of it!!! Had anniversary dinner there. Food was great! Table for two was private but a little awkward. Server was very friendly and knowledgeable. Service at beginning of meal was great it got a little slow and not as focused near the end. We were there near close so not sure if that’s what effected service or not. Overall we were very salty and would return. 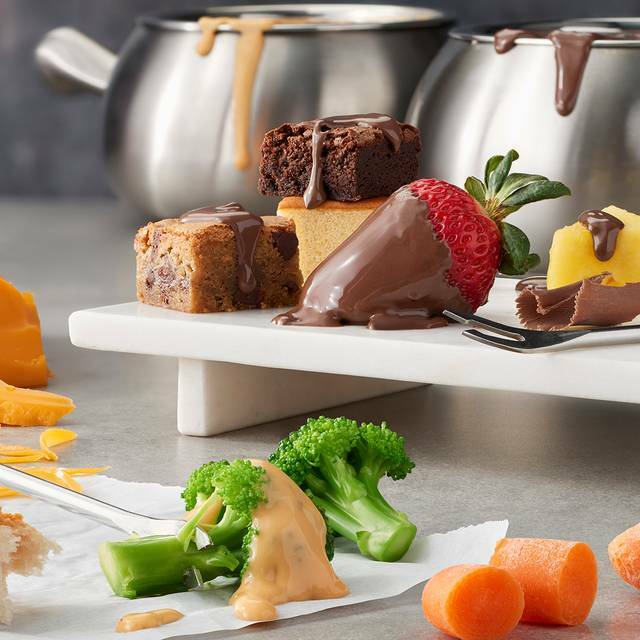 We go to the Melting Pot about once a month. The location in Mayfaire Towne Centre is fantastic. We have going here since it opened. We have never had a bad experience. We have a food allergy in our family. The wait staff and management are knowledgeable about the ingredients. We will continue to support this location in the future. Highly suggest you try this location, even if you've had a bad experience at another location. Thea was an excellent server and very patient with our many questions. I have recommended your establishment many times. Overall it was a good experience but I think the value is better at the local fondue restaurant. 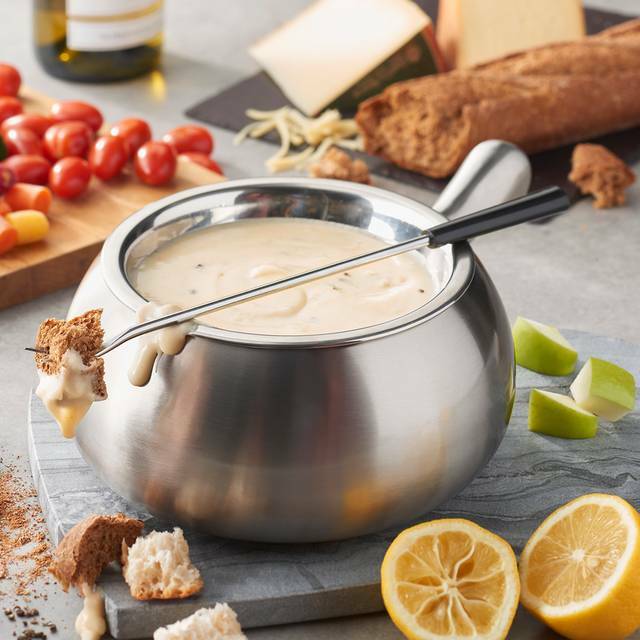 They could provide more fruit and veggie options with the cheese fondue. We had one tiny piece of broccoli, a couple pieces of carrot and a couple pieces of celery. Needed more broccoli and carrots and maybe some potatoes. They had apples but could have also had grapes. They did have plenty of bread. The chocolate fondue dipper options were good. The service was very good. Great time. We went as a family for my husband's birthday. WONDERFUL food and FABULOUS service. Everything was perfect. It was a very enjoyable evening. Already recommended it to someone at Church today. Loved it. We went here for our anniversary. And everything about the experience was wonderful!! We had an amazing dinner for my birthday. Our service was wonderful from start to finish. Thanks for making my special day tasty!!!!! Staff is incredibly friendly and attentive. Food is delicious. A great girls night out. I took my daughter for her 21 birthday. The service made the night. Our experience was awesome . Our server was John and he made our experience fun and enjoyable. John was most helpful in making our selections. We live out of town after living in Wilmington 20 years . This wasn’t our first time. We try to make it each time we return to Wilmington as it always is a highlight of favorite places to dine In Wilmington. Food is excellent and we really enjoyed the experience. As far as value, $116 for a meal for two with no adult beverages is an event that will not occur very often. 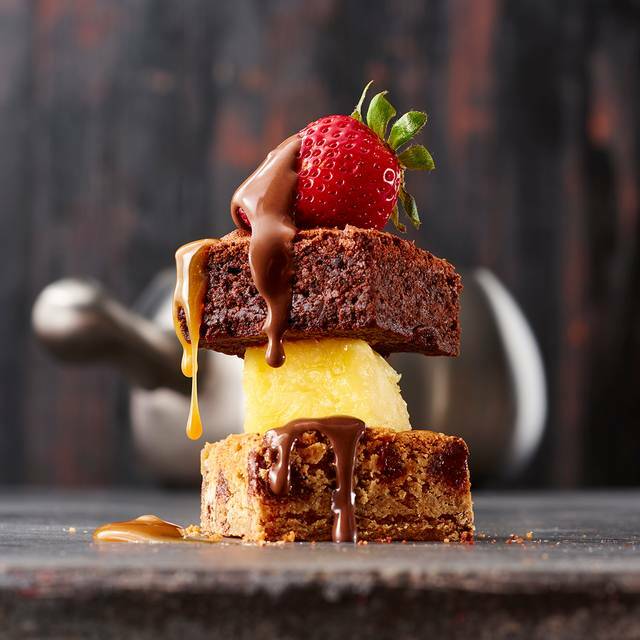 Some additional options with more value could make a visit to The Melting Pot happen more frequently. Experience was great from beginning to end! Our waitress was amazing & informative. Thanks to the other waitstaff the overall experience is at 3 stars. Our waitress would disappear for long periods, and didn't offer to take our drink order until we asked if it we could order drinks. 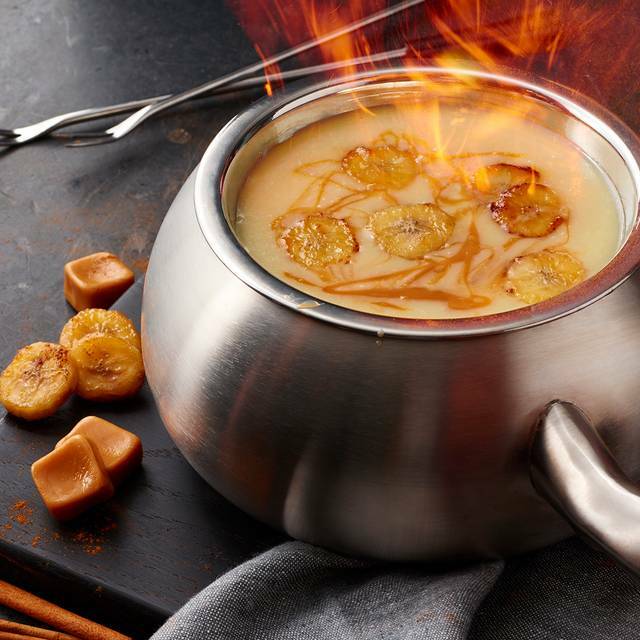 Our other dining experiences with The Melting Pot have been better than five (5) stars and more in keeping with the high standards we have come to expect. It was our first time at this restaurant so we had no idea what to do. The waitress was very informative on the process of how our food would arrive and how to cook it. I love both the food and service! I’ve already submitted a survey about our experience. Our service between courses was too slow. Especially the one between entree and dessert. The noise level came from a large group that were becoming slight more verbal as they got more intoxicated but other then that it was nice, quite, and peaceful; and with the 4-course there was plenty of food for the price. We love going to the melting pot. We sit in the bar and Jenn the bartender is so incredibly good at her job. She always takes care of us and is the reason we always come back. The server, Jenny, did such a wonderful job! My woman and I had such a wonderful wonderful time together as it was our first experience of The Melting Pot. It is a beautiful place, the people are friendly, and the food is delicious... How can you go wrong with that?! Love it!!! Service was great; especially our server, John. He was very kind and attentive. The restaurant was cold, overpriced and very slow. The waitress was scripted and could not answer questions about the experience. The six dollar salad was very small. The amount of food was not worth the high price. The cheese was ok, the chocolate was good. The table next to us sat dirty the entire time we were at the restaurant. I was disappointed. Food was poor quality. Service was rough but they were kind and friendly. I would be willing to pay Applebee’s prices for the food served. The hype built up around this restaurant far exceeds what it should. Very disappointed. Drake was our server and was very polite and professional. He made our first experience very pleasant. Very good service. Love the menu and it was amazing!!! Will be coming back. This was my second time here. I went on Valentine’s Day weekend and they had a preset menu and it was priced at $70 a person. I was a little hesitant with the price being so high, but everything was great. The waiter was so consistent and the food portions were more than enough. I was stuffed! 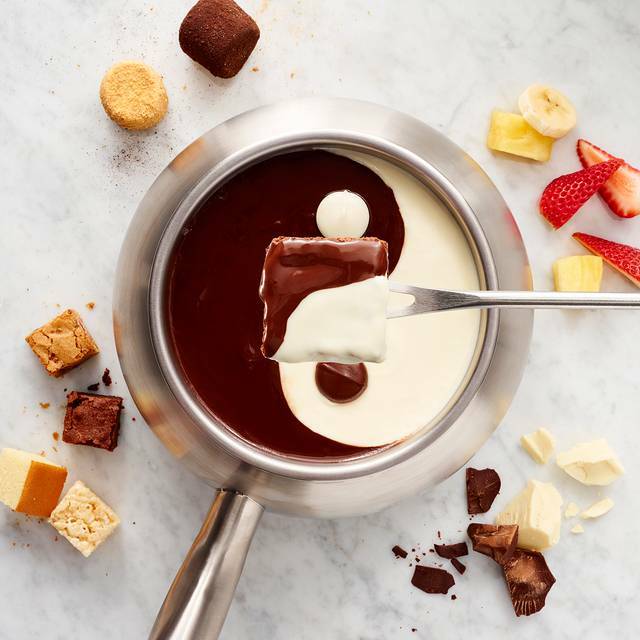 We have been going the the melting pot for over 10 years. The food at the Wilmington melting pot has went down hill. We went in for Valentine’s Day/our Anniversary. They had a preset menu that didn’t even have 1/2 of what you could normally get for less. My filet steak tasted like bacon or ham. Both of which I hate. I told the waitress and she said she would look into it. We never heard back from her about that again. About 15 minutes later the manager came over and asked how everything was, and we told him about the steak. He answer was “it’s probably the seasoning”. Well I think if steak is going to taste like bacon then it should have been put on the menu. That was it. No I’m sorry, or anything else. I was disappointed with the quality with all the meat. It’s is NOT what is used to be. Prices go up and quality goes down. For $140.00 before tax, tip and drinks. I think you should not walk away disappointed. Next time Ruth Chris!! Always an experience. Service was a little off this visit, but would still recommend. Excellent all around! Loved the Love martini! Delicious food, great service, no complaints! Highly recommend. it was a very nice experience for my wifes birthday. The food, service and general experience was top notched even though they were short handed, it never showed. Amazing place to go have dinner with your love one. The food was absolutely delicious and customer service was outstanding. The service was outstanding !! And the vegan options made my night !! We had a wonderful experience from beginning to end! The server was very helpful and patient ( our first visit to the restaurant) so explanation / guidance was very important. We had a party of 5 celebrating our daughters 16 th birthday; we wanted to give her a memorable occasion-mission accomplished!!! could not have asked for any better. Enjoyed dinner and introducing our girls to fondue! We were there on a Friday evening and I could tell that our server was overwhelmed. She was very nice and provided great service, but it took a very long time for our entree to come out.